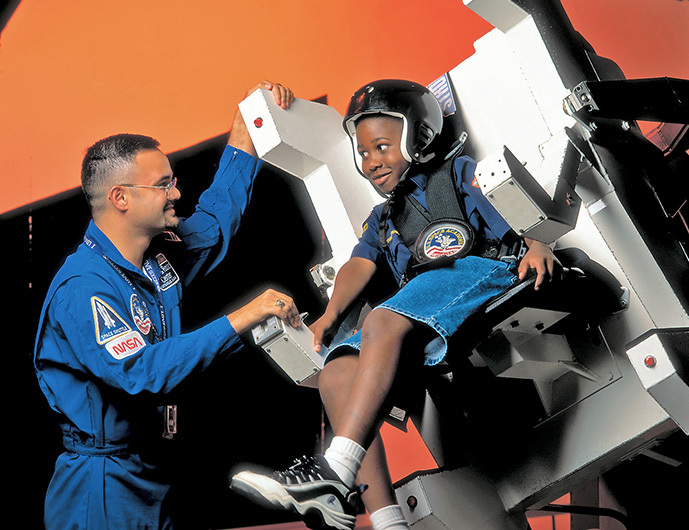 At the U. S. Space & Rocket Center/Space Camp in Huntsville children from 9 to 18 years of age can learn about being an astronaut and experience the sensations of space travel while learning about the moon and Mars and how to build rockets among many other things. The U.S. Embassy and Libya are now accepting applications for the 2019 U.S.-Libya Space Camp Scholarship Program that will give Libyan students and educators the opportunity to challenge themselves in an elite training centre designed for the top scientists and astronauts from around the world. The U.S. Embassy, in partnership with the Ministry of Education and the Libyan organization Hexa, will select up to 12 students (ages 15 – 18) as well as one educator focused on science, technology, engineering and math (STEM) subjects to represent Libya at the U.S Space Camp facility in Huntsville, Alabama for one week in August 2019. Selected participants will take part in a comprehensive program designed to promote interest in space science and exploration as well as global cooperation. Selected students will be challenged both academically and physically through extended-duration missions and experiencing microgravity in the Underwater Astronaut Trainer. For further information about US Space Camp activities, click here. In order to apply to the program, students and educators need to complete separate online application forms. All Space Camp activities are conducted in English, therefore English fluency is required for both students and educators. Only Libyan citizens currently residing in Libya will be considered for this program. Applicants should be students who have a strong interest in and academic aptitude for STEM. A record of relevant academic achievements or professional excellence will be considered, along with leadership skills and the ability to collaborate well in group settings. Applicants must exhibit serious commitment in sharing the skills learned when coming back to Libya, and demonstrate flexibility, open-mindedness, good social skills and maturity. Applicants must also understand that, if selected, they will be expected to fully and seriously participate in all program components during the week, as well as in follow-up activities afterwards in Libya. All Space Camp activities are conducted in English, therefore English fluency is required. Only Libyan citizens currently residing in Libya will be considered for this program. Applicants should be experienced STEM teachers who possess leadership skills and the ability to collaborate well in group settings. Applicants must exhibit serious commitment in sharing the skills learned when coming back to Libya. The ideal candidate must also demonstrate flexibility, open-mindedness, and good social skills. 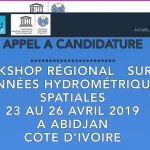 Applicants must also understand that, if selected, they will be expected to fully and seriously participate in all program components during the week, as well as in follow-up activities afterwards in Libya. A full-time teacher in STEM.